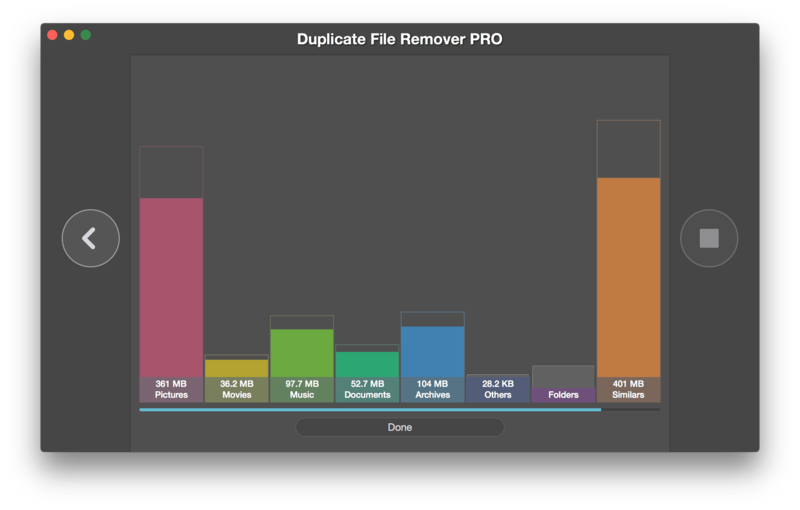 Duplicate File Remover Pro locates all duplicate files in a specified folder(s). 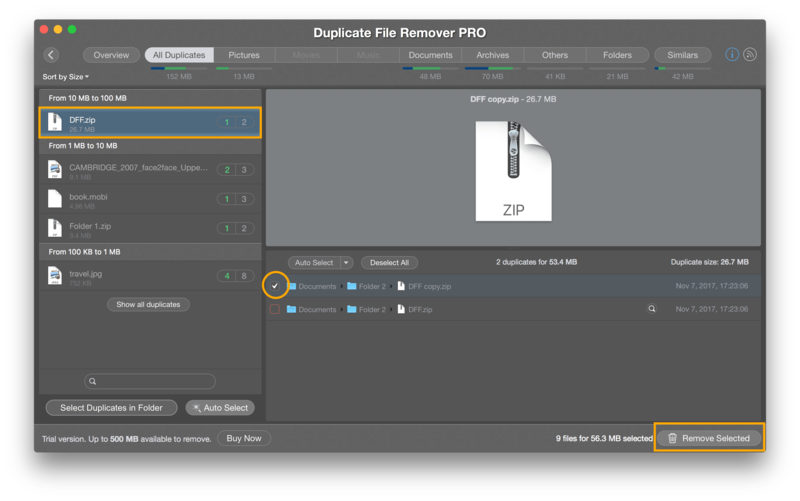 To find your duplicate files choose any folder(s) to and press “Scan” button. 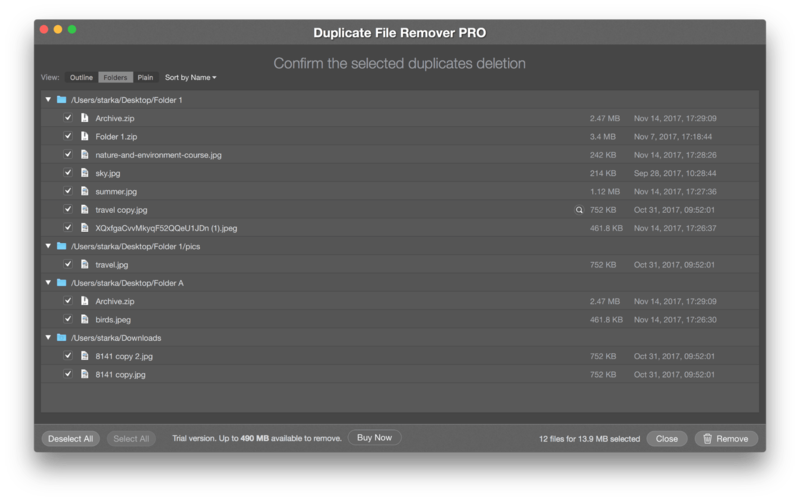 Review the found duplicates, select unneeded and remove them. Perform the same steps, review and remove unneeded duplicates. 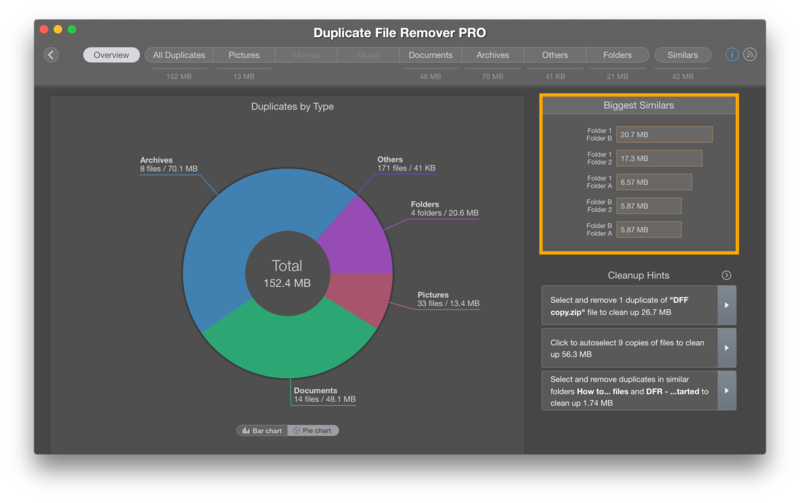 Learn more how to manage duplicate folder and similar folders.